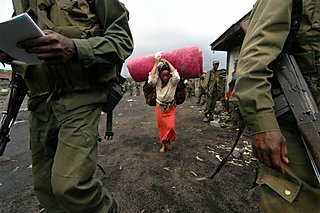 as she flees to escape fighting in Eastern Congo (DRC). A recent report report entitled "Living With Fear" offers an insight as to how life is in East Congo, based on a survey of 4,000 people. Rumble: Don't you just love Paypal. Rumble: Life is too serious. 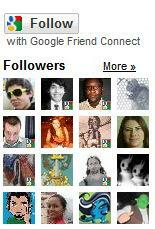 Rumble: Blog Action Day - The outcome. News: Who is hungry on the World Food Day? Rumble: "Saying Good-bye Sudan, Good-Bye Darfur"
News: US debt too large to display. News: Palin first travelled abroad two years ago. Rumble: China in Africa: Slavery or Development?